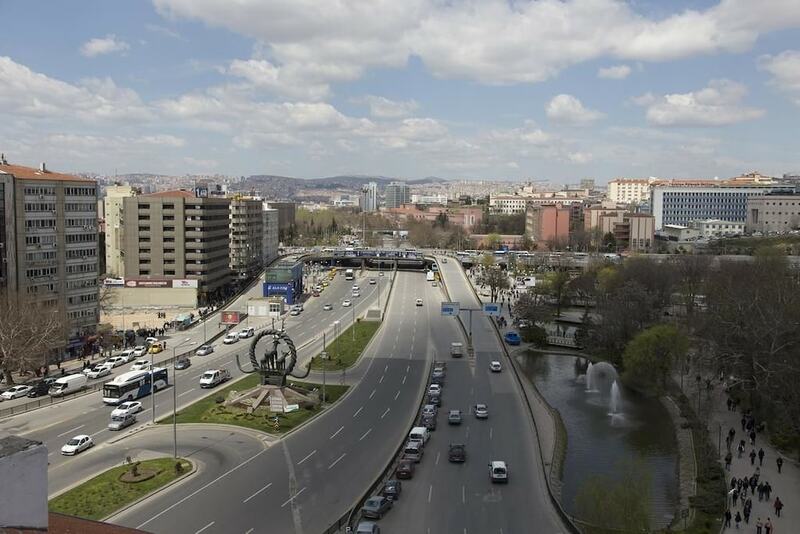 With a stay at Gur Kent Hotel in Ankara (Ankara City Center), you'll be minutes from Ankara Art Playhouse and close to Ethnographic Museum. 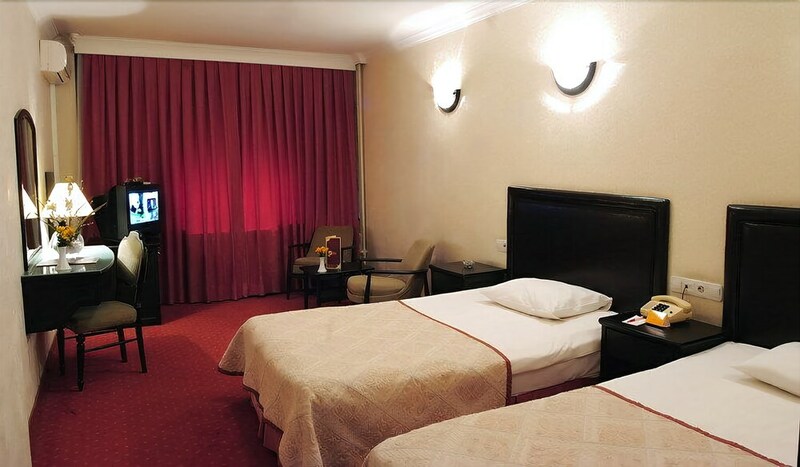 This 4-star hotel is within close proximity of Kizilay Square and Kurtulus Park. Make yourself at home in one of the 117 air-conditioned rooms featuring minibars. Complimentary wireless Internet access keeps you connected, and satellite programming is available for your entertainment. Private bathrooms have hair dryers and bathrobes. Conveniences include phones, as well as safes and desks. Grab a bite at one of the hotel's 2 restaurants, or stay in and take advantage of the 24-hour room service. Quench your thirst with your favorite drink at the bar/lounge. Buffet breakfasts are available daily from 7 AM to 10 AM for a fee.